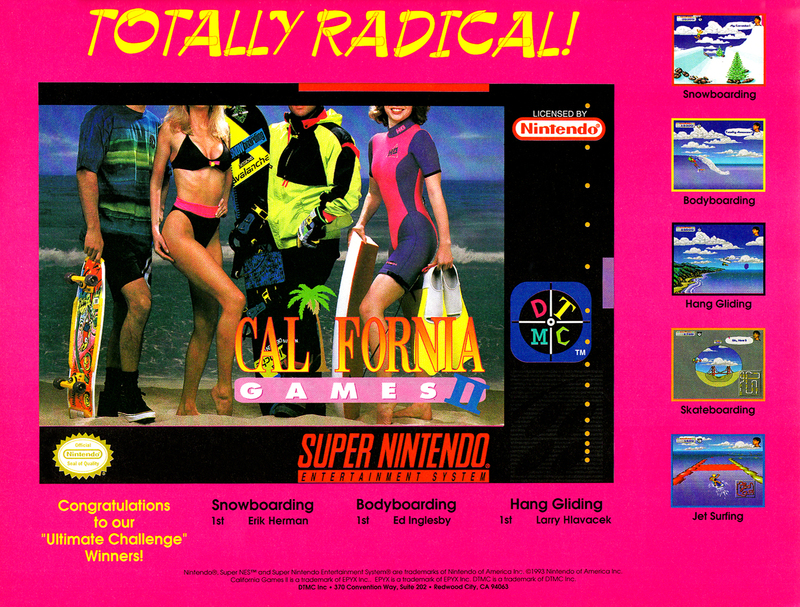 DTMC was a publisher based in California that released eight games between 1992 and 1994. 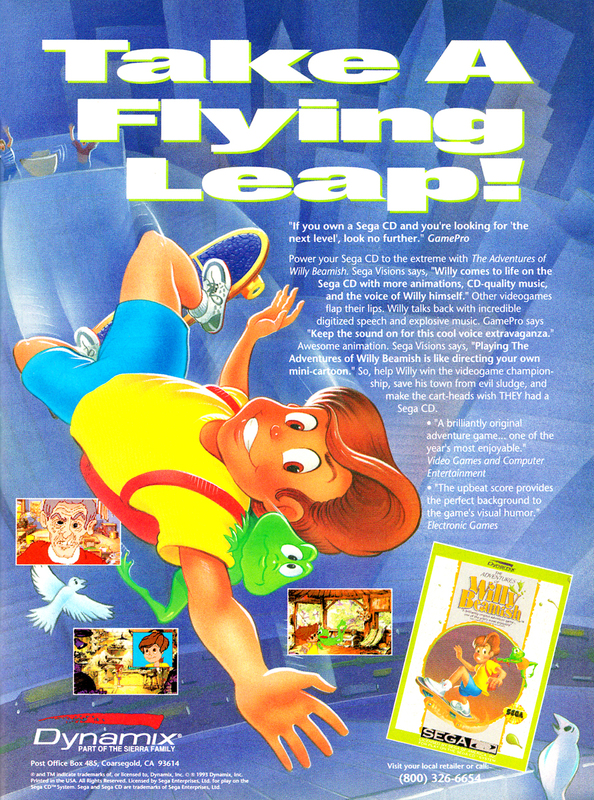 I cannot locate any more specific information about the company, though it's clear that it heavily advertised its games. 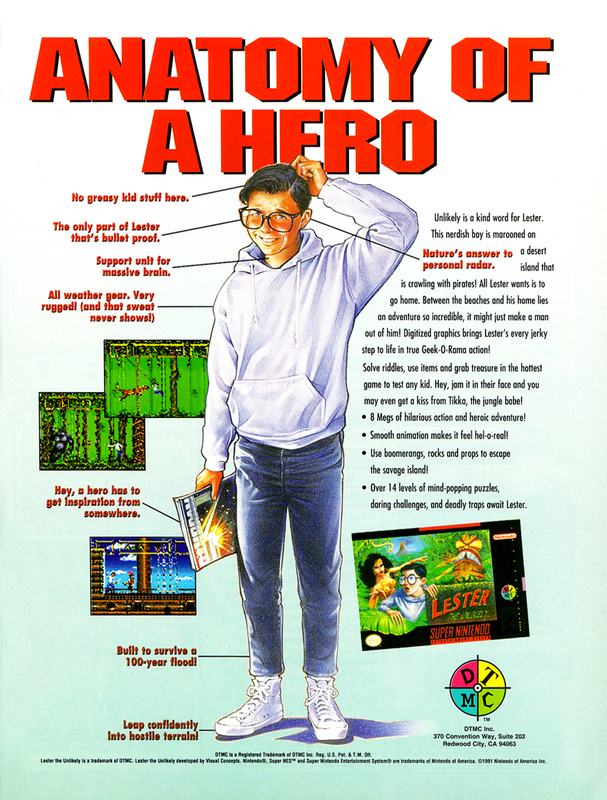 Of the 22 ads I've got, seven are for the NES game Lester the Unlikely. 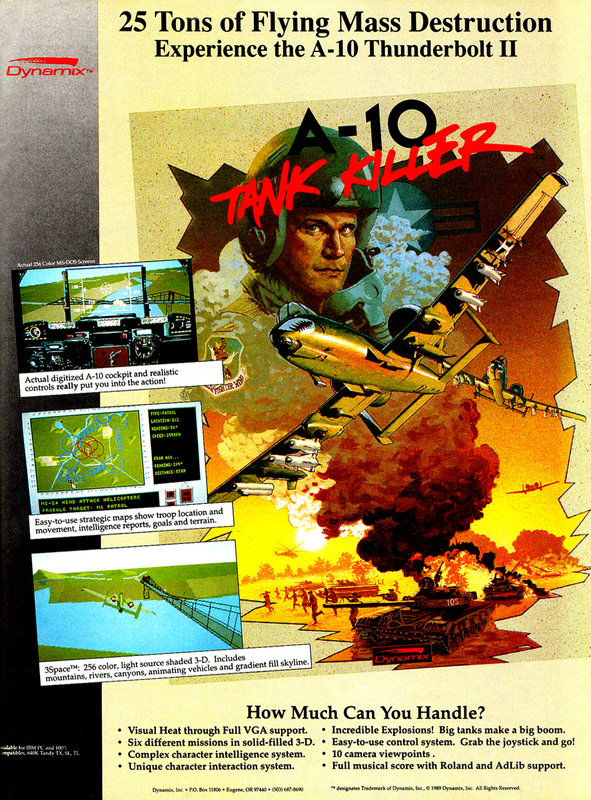 That game, like most of DTMC's other games, received mostly average review scores. 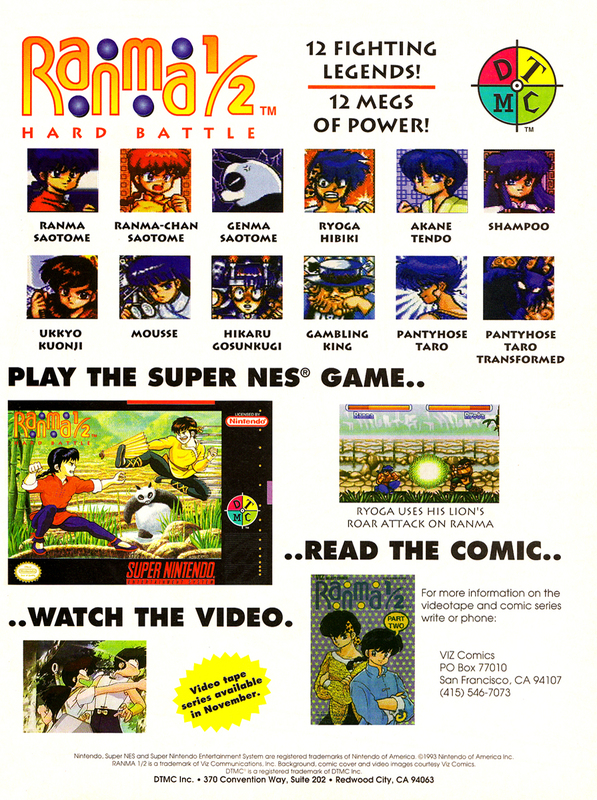 DTMC also published the SNES version of California Games II and a game based on the Ranma ½ manga/animé. Dynamix was founded by Jeff Tunnell and Damon Slye as Software Entertainment Company. 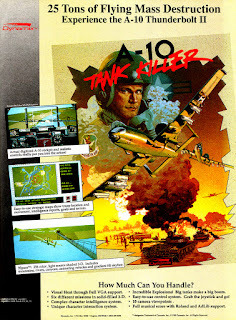 Based in Oregon, the developer changed its name to Dynamix in 1984 and went on to create more than 100 games in a wide range of genres, from adventure and sports games to flight simulators and first-person shooters. 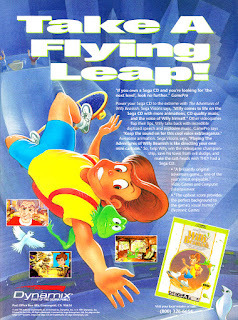 Most of its games are for home computers but it also released a game each on the Sega Genesis and 3DO, and a few for the Sega CD. 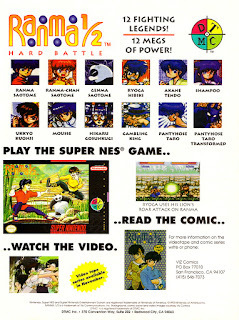 Although Dynamix made many quality games, it was not financially well off at the end of the '80s and in 1990 the studio was acquired by Sierra On-Line. 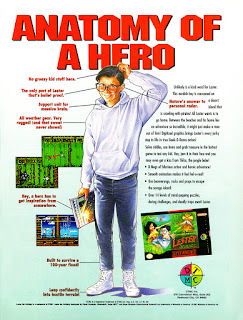 Best known for adventure games, Sierra was potentially a good fit and seemingly was, albeit briefly. 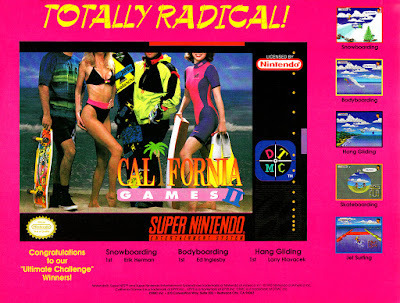 Unfortunately, Sierra was sold to CUC International in 1996 and would go through a number of changes over the years, eventually becoming part of Havas Interactive (later renamed Vivendi Universal) in 1999. Vivendi shut down Dynamix in 2001, about five months after the release of Tribes 2. It may not be one of the best known developers but Dynamix is one of my favorites of all time. I've played only a handful of its games but two of those games -- Starsiege: Tribes and Tribes 2 -- I may have played more than other game to this day. The Tribes series is something I'll explore in more detail at a later date, though I will say that I don't believe any online shooter released since is as much fun as those two games. Tribes was developed specifically for online play and Dynamix did a great job but the games never caught on as much as the competition at the time, such as Quake, Unreal Tournament, and the Battlefield series. There were two more Tribes games made by other developers that are still better than many other online shooters but pale in comparison to what Dynamix accomplished. Of course, I don't have any ads for Tribes, primarily because the first game released in late 1998 and the sequel in 2001 which are near and after my 2000 cut off for ads.